This is a wonderful home with everything you need & want. Great community w/convenient access to where you need to go in the Valley! The floorplan is well laid out with space for everyone, incl great room, eating area, master suite, two additional bedrooms & 2nd full bath. 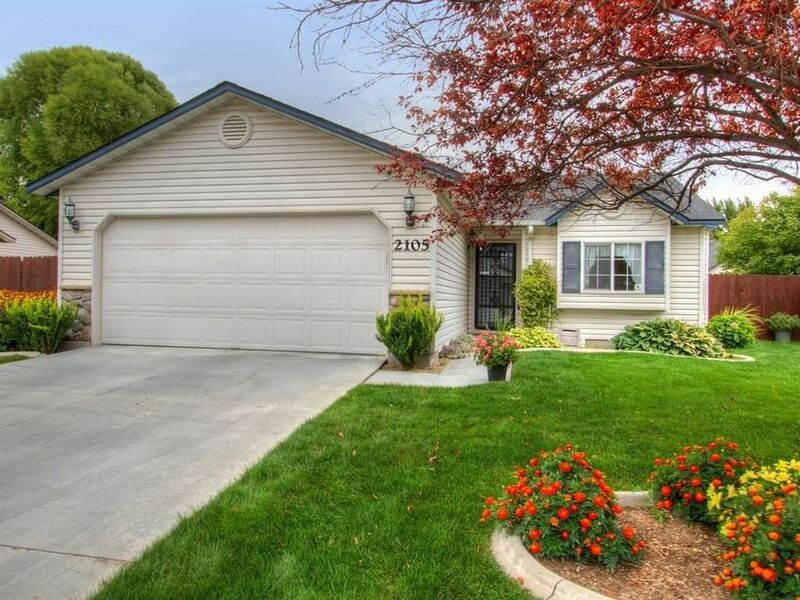 Outside you will love the fully fenced yard w/garden areas & covered patio. It has been lovingly cared for by the original owner. The furnace, A/C & water heater are all about five years old. This is your opportunity to have it all! !